What comic do you want to see animated? Well, not you. Us! What comic do we want to see animated? 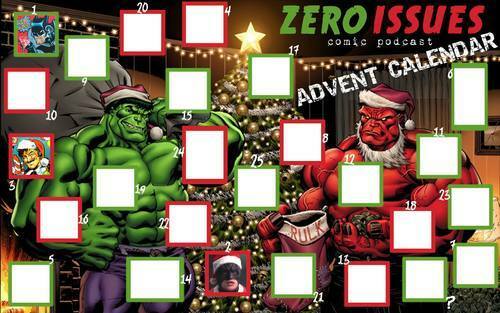 Listen up and we will tell you, in this, the third day of the Zero Issues Advent Calendar!